Hi guys, want to add update copyright year dynamically to your WordPress website or blog? You are the right place to find a solution. ... why every blogger or webmaster have to add footer copyright year up to date? Is it helpful or not for SEO (Search Engine Optimization)? If your answer is no read the full article or jump to get the WordPress dynamic copyright year code. In this modern world, everyone finds the latest thing to learn and buy. Google or other search engines fulfill users demand and place up to date information in top place. For example, This year is 2019 but your website showing 2010. Have you got top place in search engine easily competition with an updated website? No, It's very hard to get a top place against an updated website. If you use the current year search engine will think you update your website regularly. You can change the copyright year manually. But you have to do the task every year. I think it is boring work to change and you have to remain it all the time. In the meantime, you can do another task and get the lifetime benefit of changing the current copyright date. To develop a website of a client you have to add some necessary dynamic code to the buyer required. Copyright text is one of them. The updated date also helpful for search engine optimization. You know the information sometimes ago. 2. Add below simple code to your WordPress theme's footer.php file where you want to display. 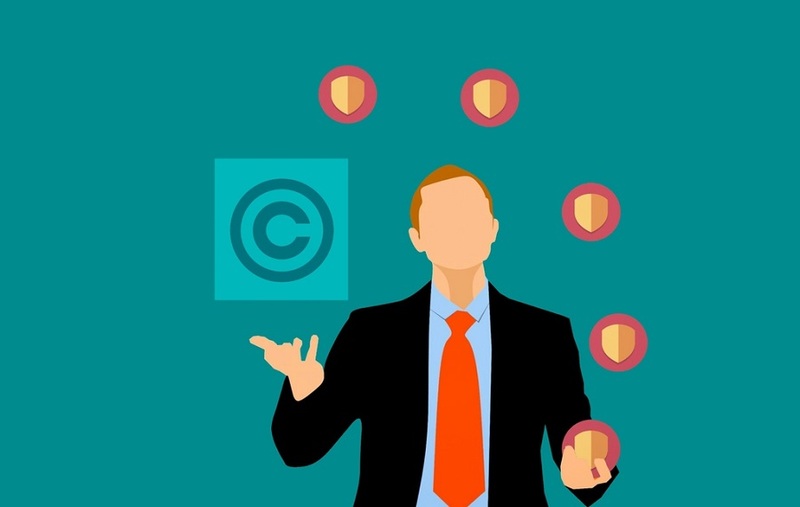 The layout you can consequently redesign your copyright notice in your footer consistently naturally. It will add Auto update copyright year WordPress website. Change Website Name text with yours.